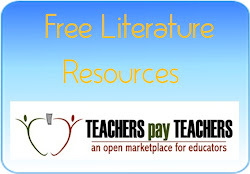 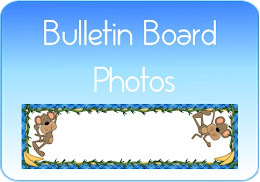 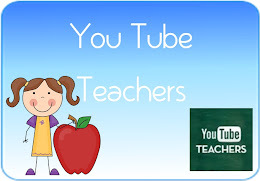 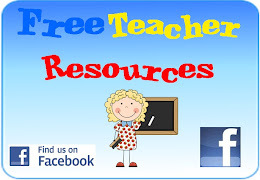 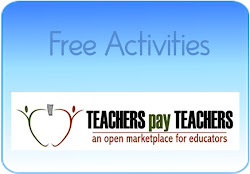 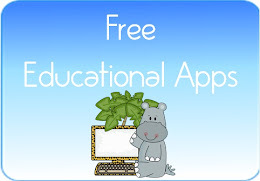 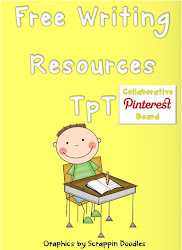 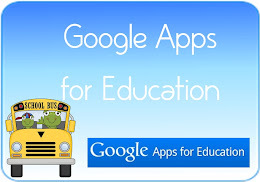 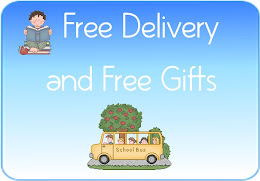 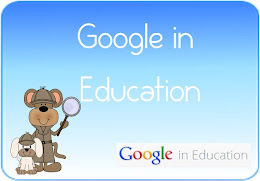 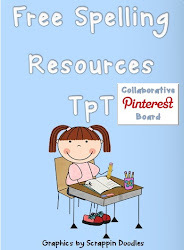 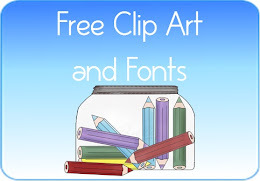 All Free Teacher Resources: he Teaching Heart End of Year Party - Win Prizes! Teaching Heart is Having an End of Year Party and You're Invited! 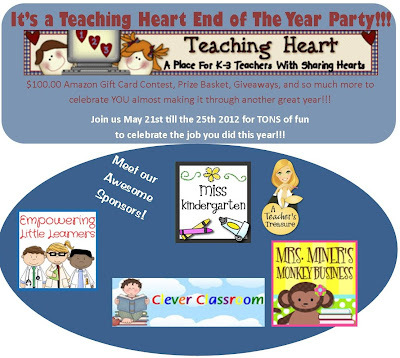 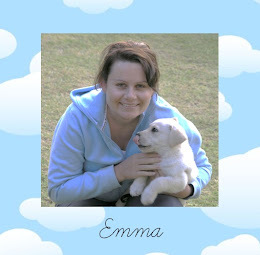 My blogger friend, Colleen from Teaching Heart has invited me to be a sponsor for her end of year party. 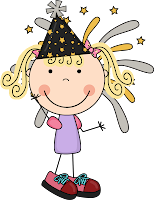 This party lasts for a whole week! There is a $100 Amazon gift card and other prizes to be won. 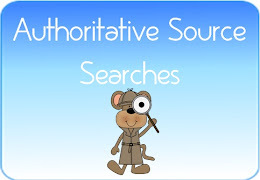 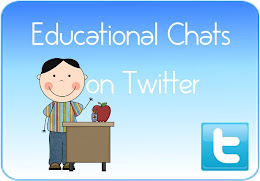 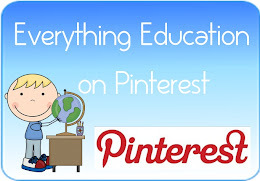 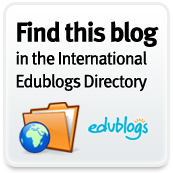 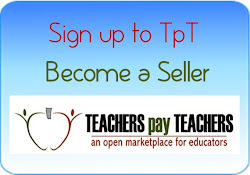 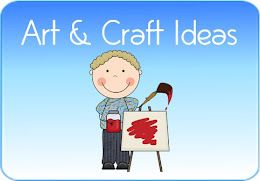 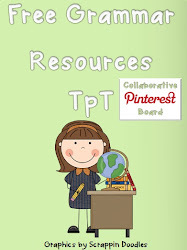 Visit www.teachingheart.net/blog to get in on the action. 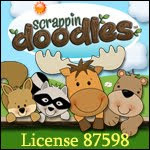 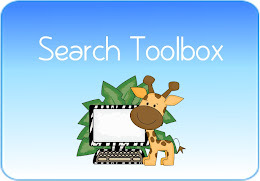 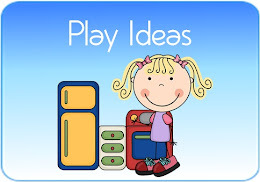 What: Win a $100.00 Amazon Gift Card and other products and Prizes. 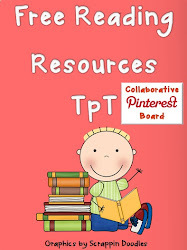 to learn more about the party. 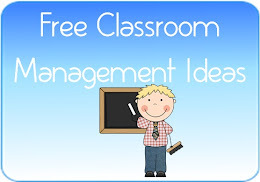 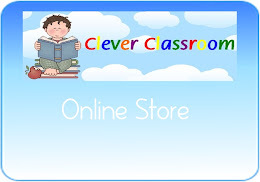 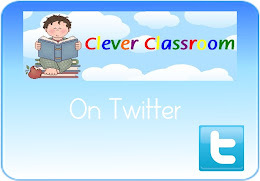 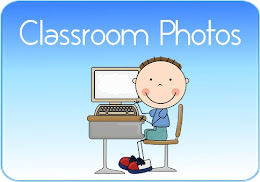 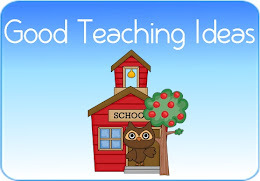 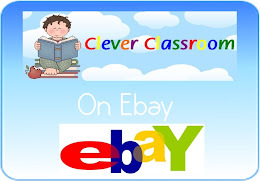 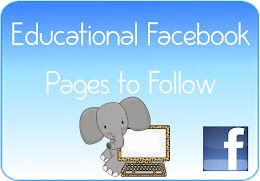 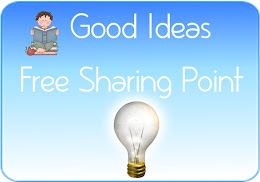 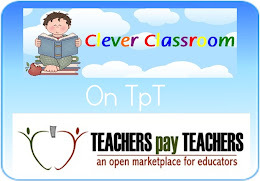 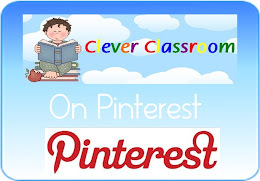 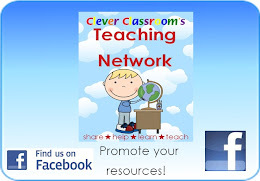 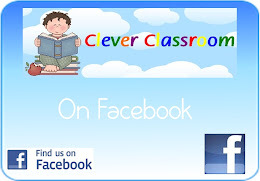 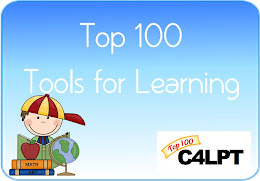 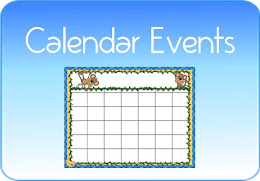 Follow Clever Classroom on Facebook or Free Teacher Resources on Facebook. Thanks for being part of the party! 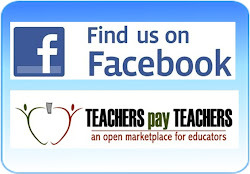 Your support of your fellow teachers is awesome!